Custom Cap Order is now OPEN! Go to this link, for your Custom Cap Order! If you order a name that your team administrator will not know, please let them know what you’ve ordered so they can distribute the caps correctly! Please respect the order deadline! Your late order could delay the entire team order! At checkout, DO NOT use your team name! Doing so may result in you becoming the recipient of future team invoices! So, if you don’t want to pay these, please use your name only! Caps will be sent to the team administrator! They will not be sent to your home!! 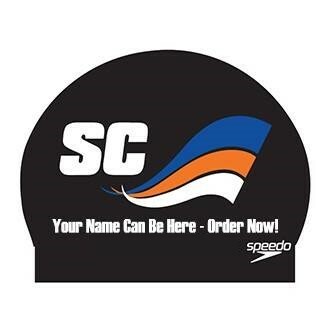 Cap orders take 3-4 weeks to arrive after the website ordering is complete and the TEAM order has been placed! Deadline to Order is April 19th!